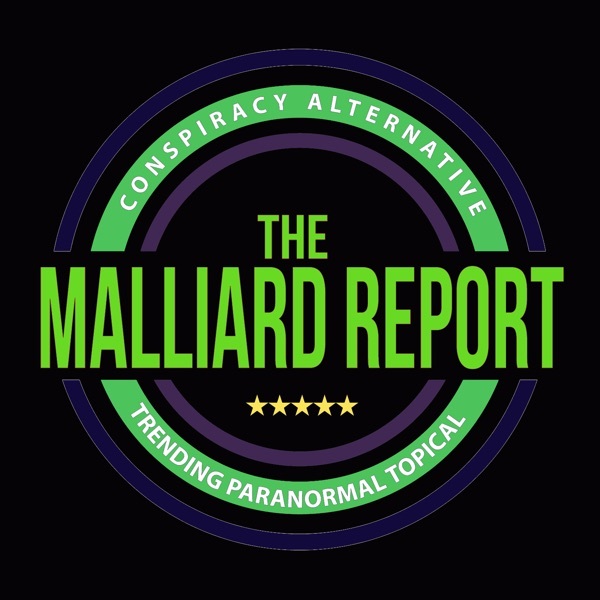 Guest: Tom Conwell What an excellent week we have this time on The Malliard Report. Once more Jim brings us a good show and proves why his show is the fastest hour... The post Tom Conwell – UFO Researcher appeared first on The Malliard Report.